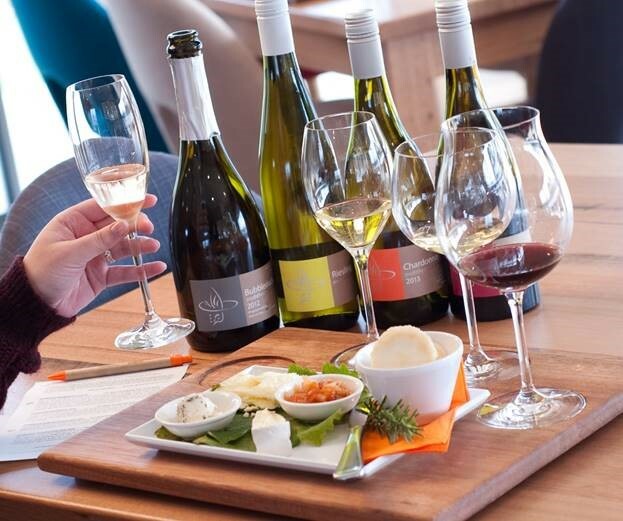 Coal Valley Vineyard, offers sweeping views across the estuary of the Coal River and Pitt water Bay, relax with award winning Pinot's and Rieslings in quite possibly the most picturesque vineyard in the district. Departure: Tour departs outside the Tasmanian Travel and Information Centre, Hobart (corner of Davey & Elizabeth Sts) at 9.30am each Sunday, Wednesday & Thursday. Here you will be greeted by your tour host. Please arrive at least 10 minutes prior to departure.